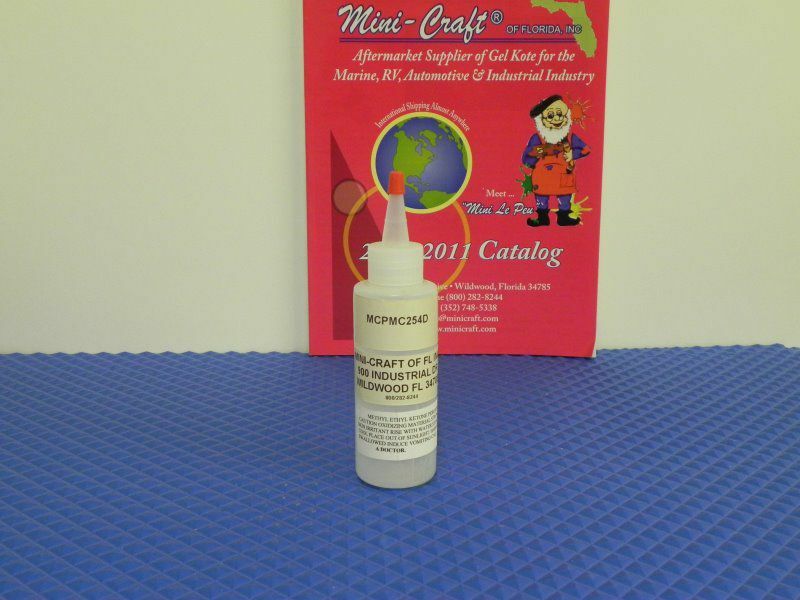 Top quality, resin-grade cleaner for cleaning hands, brushes and spray equipment. 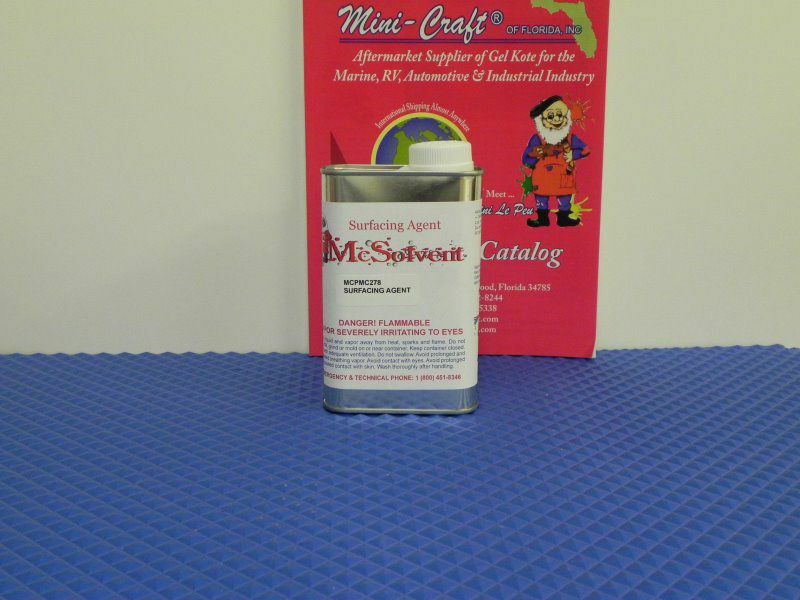 This material is used to prevent air inhibition of gelcoat on the surface. 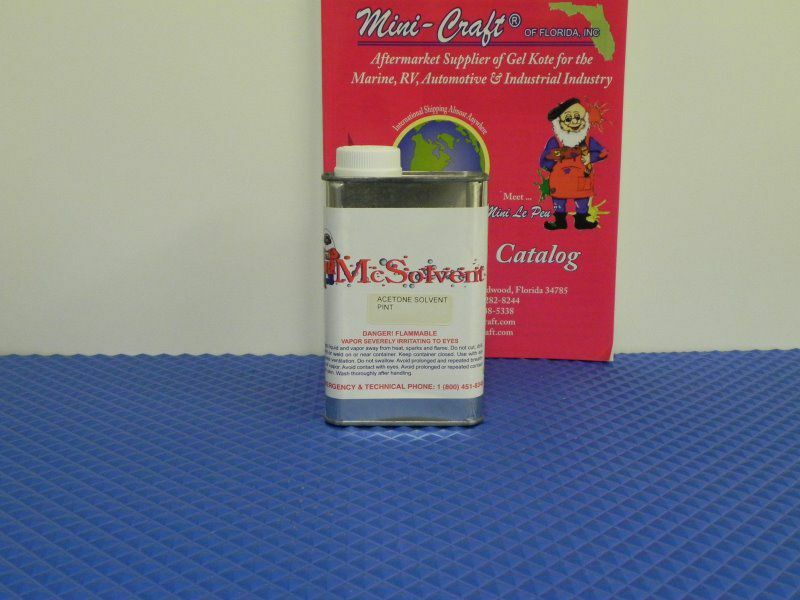 Added to Gelcoat by Mini-Craft. 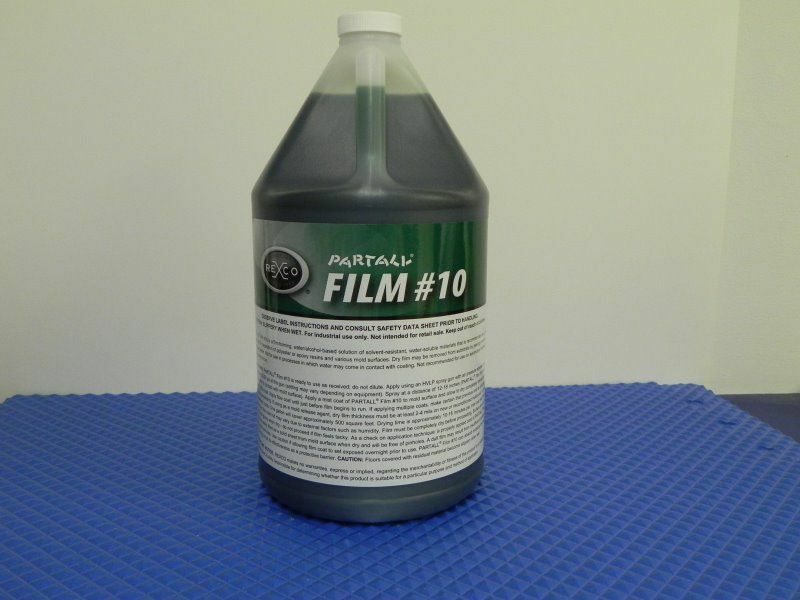 Recommended as a parting barrier for separation polyester or epoxy resins and various mold surfaces. 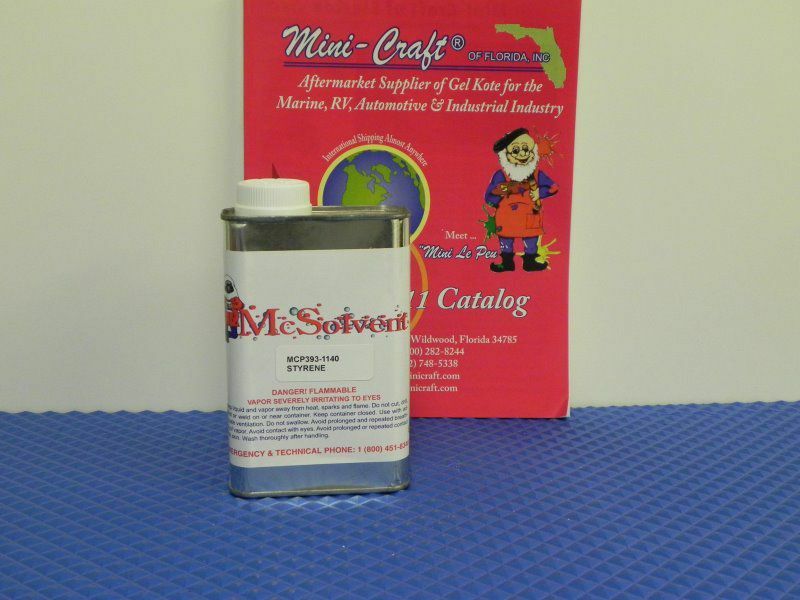 Used to harden resin and gelcoat.